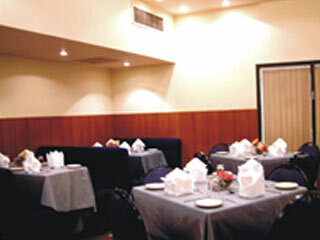 Hotel Landmark has been serving in the hospitality industry...To all travelers at domestic and at international level. We feel privileged to welcome you to the world of Hotel Landmark at Gwalior. The Hotel Landmark endeavor the high class standard and quality services exceeding everyway hospitality & luxury, comfort, tour package in and around Gwalior along with schedules of flights/ trains. Bar, Complimentary Newspapers in Lobby, Breakfast Services, Beauty Services, Business Facilities, Wedding Services, Security Guard, Currency Exchange, Backup Generator, Disabled Facilities. Toothbrush/Razor on Request, Child Care, H/C Water, Air Conditioning Room, Wakeup Calls, Attached Bathroom, Fax Machine Room, Slippers, Television Room, Hair Dryer. User reviews for "Landmark Hotel Gwalior"